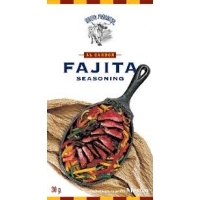 Mexican spices, Mexican spice blend ,Mexican seasoning Mexican herbs give your dish even more flavor. 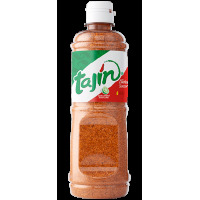 To bring out the taste more, find the common Mexican herbs. 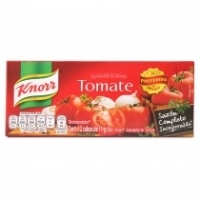 These herbs are widely used in Mexico to delicious dishes and are also a fine replacement for salt. 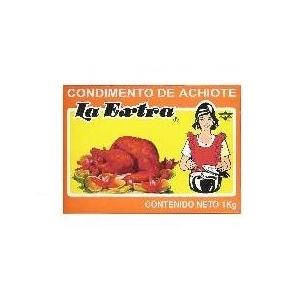 Most Mexican herbs are on Chile basis. There are several herbs used for different dishes. 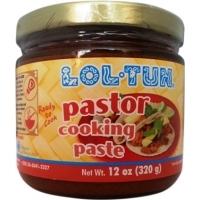 Some Mexican herbs can be tricky. 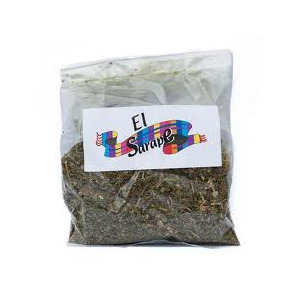 That is why we have for you the best Mexican Herbs to Netherlands. 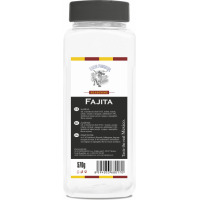 This will make your dish even more authentic. 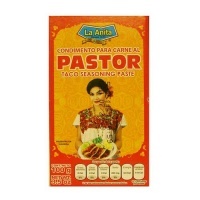 Enjoy your dish with the enrichment of Mexican herbs! 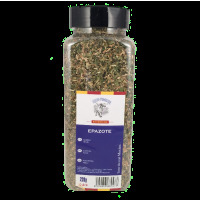 Dried tinteling smelling epazote gives the authentic Mexican flavor to your dish. 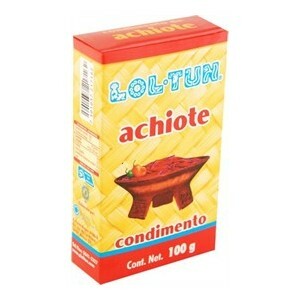 Lol Tun achiote paste for the preparation of marinated meat or seafood. 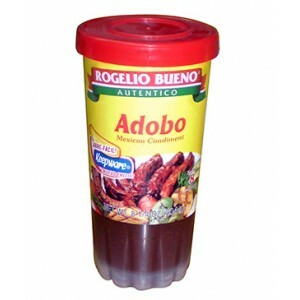 Rogelio Bueno Excellent combination of spices and peppers to prepare appetizing dishes. 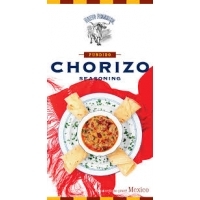 Nuevo Progreso chorizo seanoning the best in town! 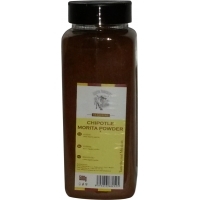 Nuevo Progreso Chipotle Morita Powder in a handy plastic container. 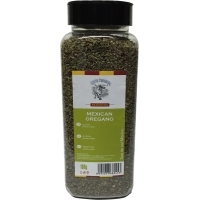 Mexican oregano a real "must" in the Mexican kitchen. Not only healthy but it is a source of disease fighting antioxidants.